Where to find my books ? Welcome to Laurent Ayçaguer The Website ! In 2018, become a privileged one, subscribe to the Newsletter ! 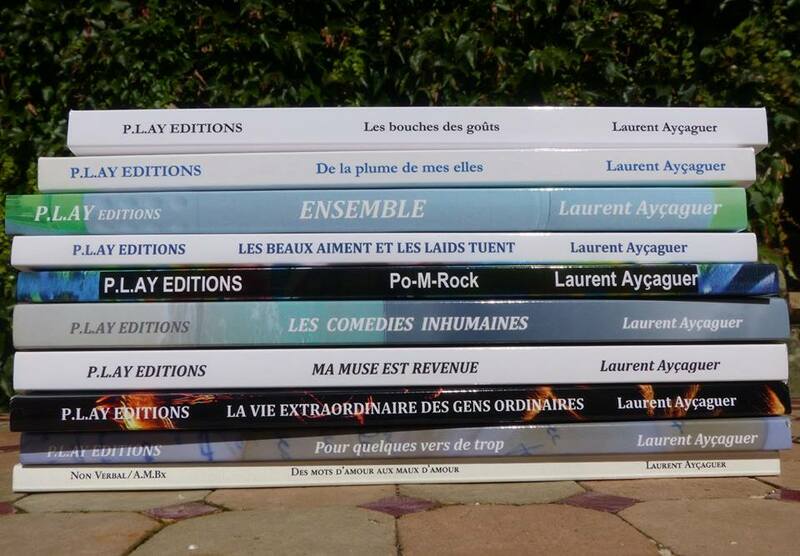 Laurent Ayçaguer, time-honored author !